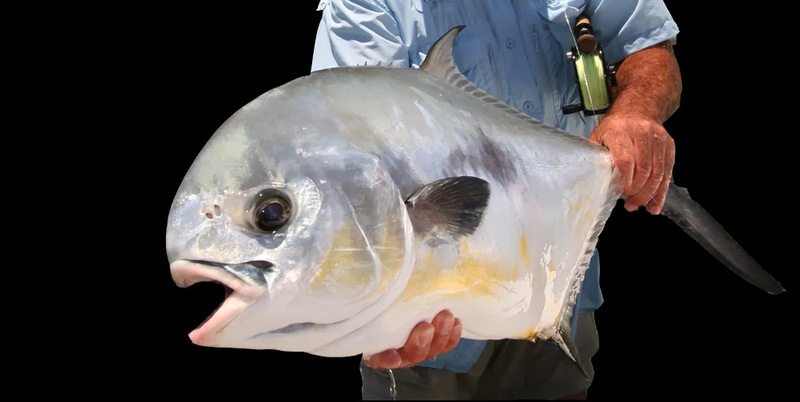 If catching permit is on your bucket list, why not join a Catch Magazine photo shoot? Brian is leaving for the Yucatan on April 24 to start a week of permit fishing starting April 25 to May 2. Prime time. The destination is The Palometa Club and the trip is being organized by Tailwaters Fly Fishing Co, in Dallas, Texas. This going to be a really fun trip, please contact Brian or Tailwaters. We have other trips coming up, also. Alaska mousing for rainbows? Alaska steelhead? All good, come along.